Друзья - final season. Друзья - Обои of final season's photoshoots. 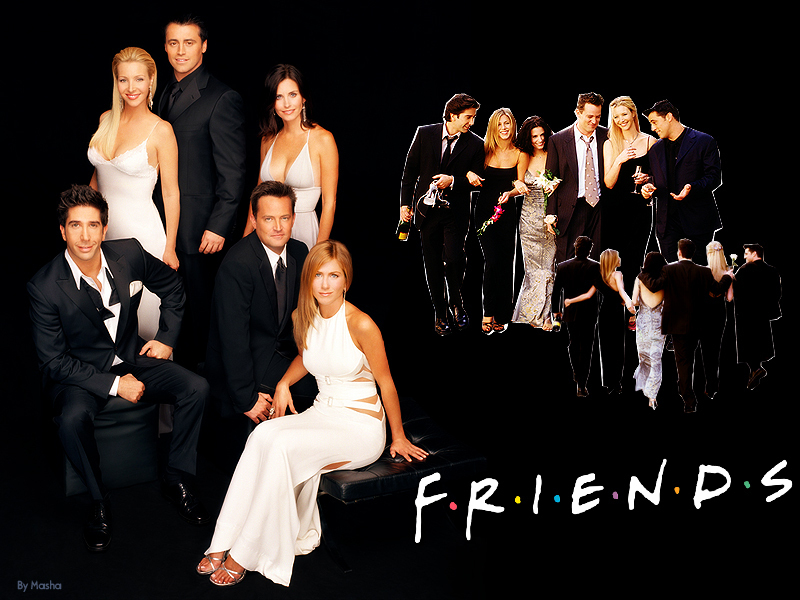 HD Wallpaper and background images in the Друзья club tagged: friends ross pheobe chandler monica rachel joey.